Please join us this Friday and help us celebrate the wonderful local artists that we feature at The Lake House. Wine, Hors D'oeuvres, Friendship & Fine Art! 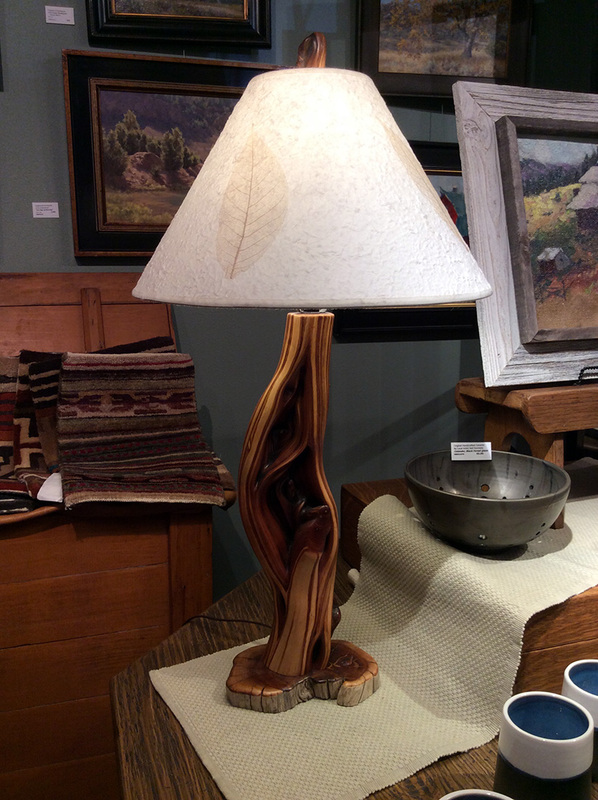 Wood artisans Gary Glibbery and Bob Thomas will be joining us here in the store, so you can meet them and see their exceptional work, along with the opportunity to purchase original works of art at special 'First Friday' pricing. Gary Glibbery was born in Surrey, England and moved with his family to Southern California when he was a child, where he was raised. He currently lives in Lake Arrowhead with his wife and daugh­ter. His creative passion began in grade school with scratch built model boats. Continuing to hone his woodworking skills, he has earned awards for his Gloucesterman Schooner and Tug boat models, as well as Best of Show several times.